Home / african prints / Denim / Fashion / Fashion trends / overall / ARE THE 80's OVERALL TREND BACK IN FASHION? 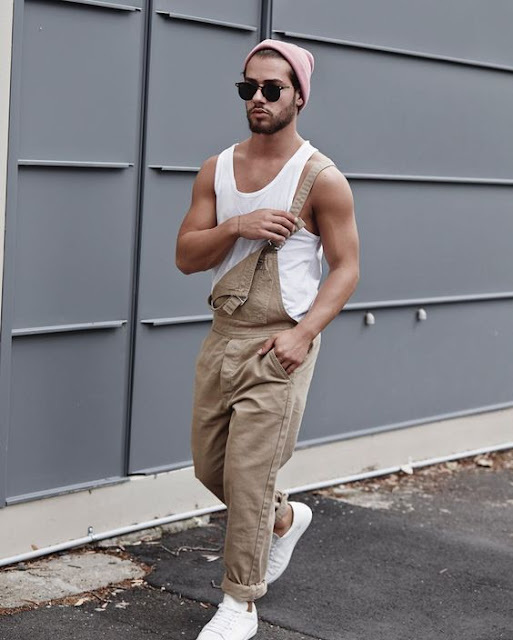 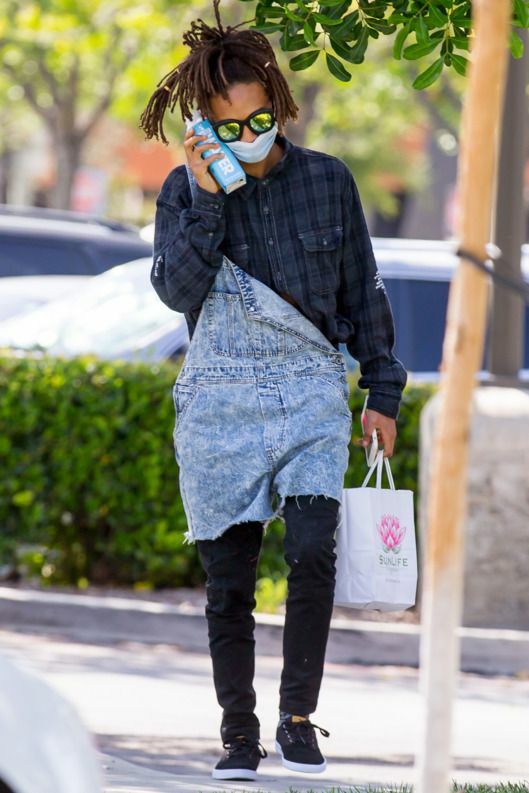 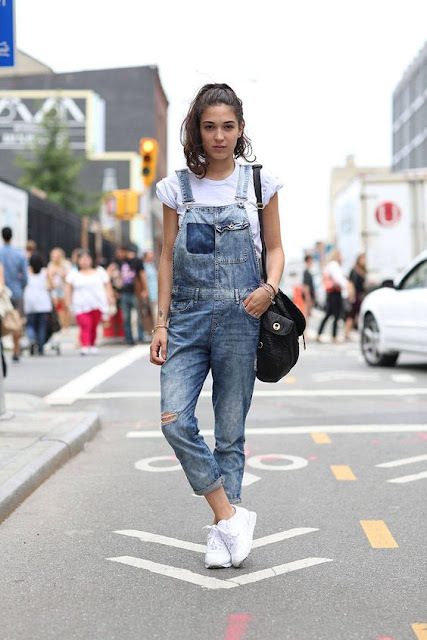 ARE THE 80's OVERALL TREND BACK IN FASHION? 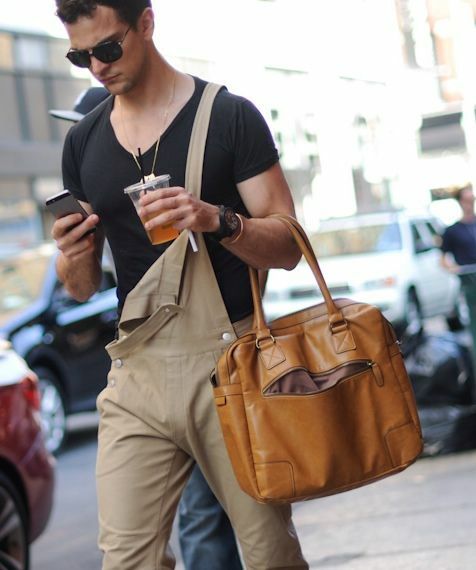 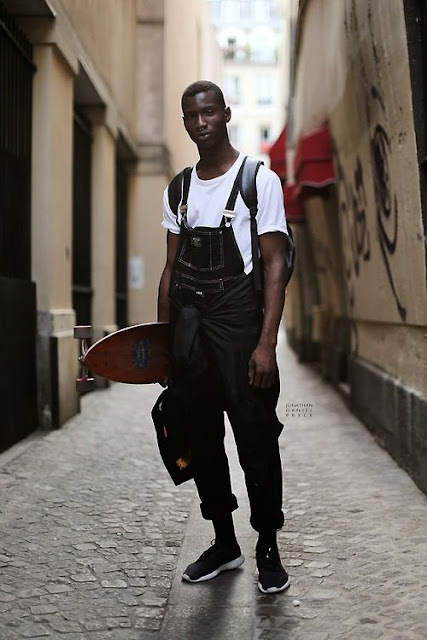 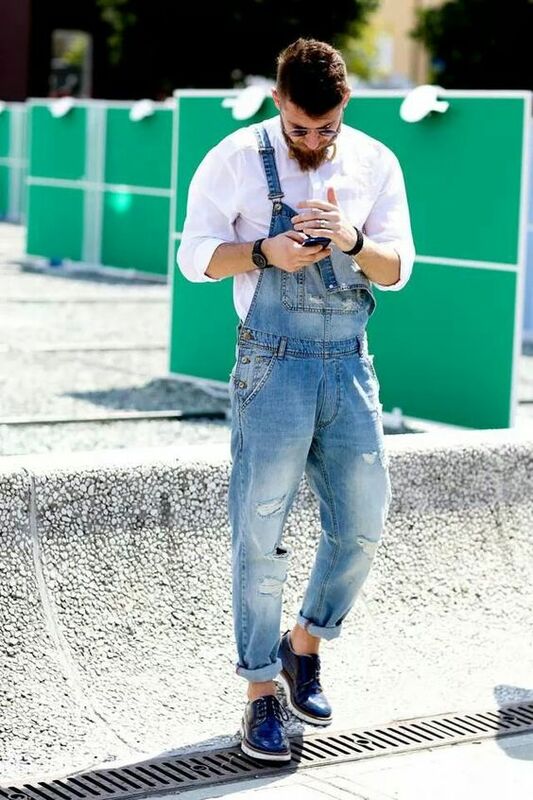 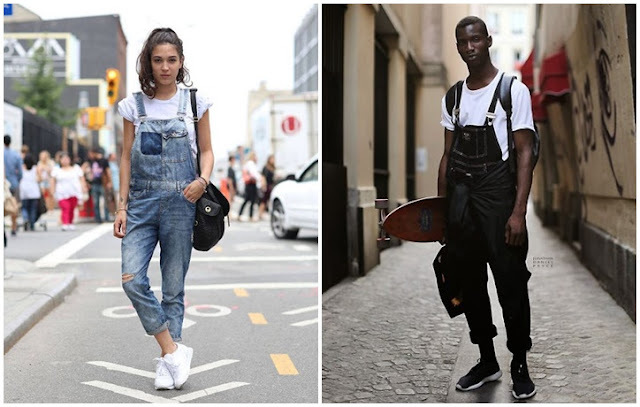 Thinking if the 80's fashion inaanza kurudi, the overall fashion maana I've been seeing people wearing them karibuni and looking so good, some even wearing denim overalls na African prints and I should admit it does look so cool..Here are men and women rocking the overall fashion. 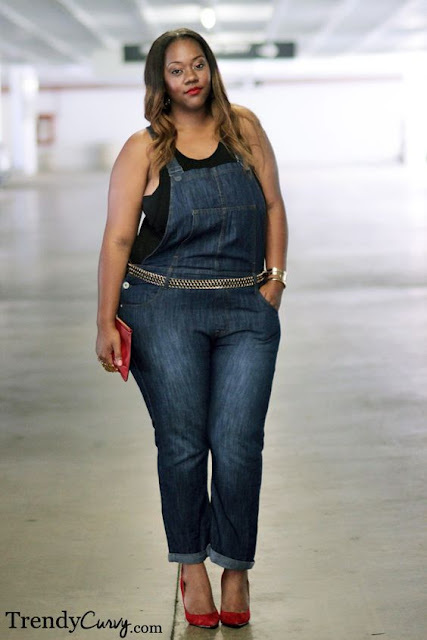 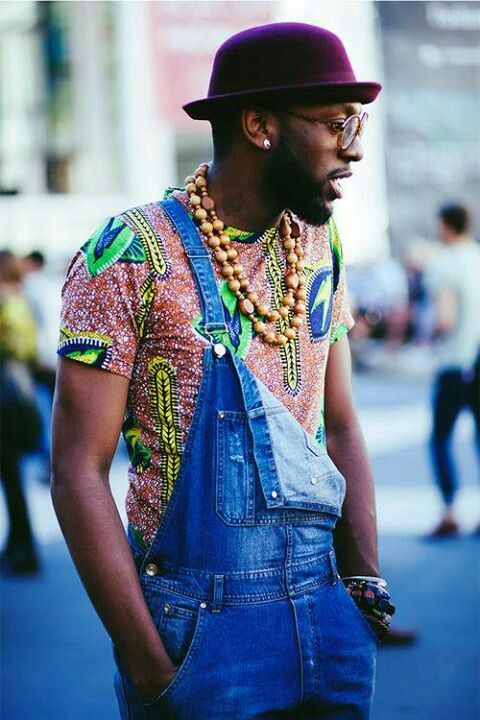 Denim overall with African print shirt..